It is December 8th and the Met Office is forecasting a bitterly cold month ahead. How will this impact on our butterflies? 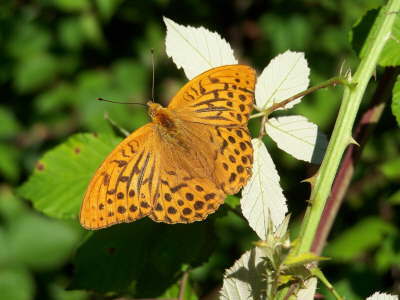 Butterflies are regarded as creatures of the light, lovers of sunshine and warmth, vulnerable to the onslaught of bitter winters. 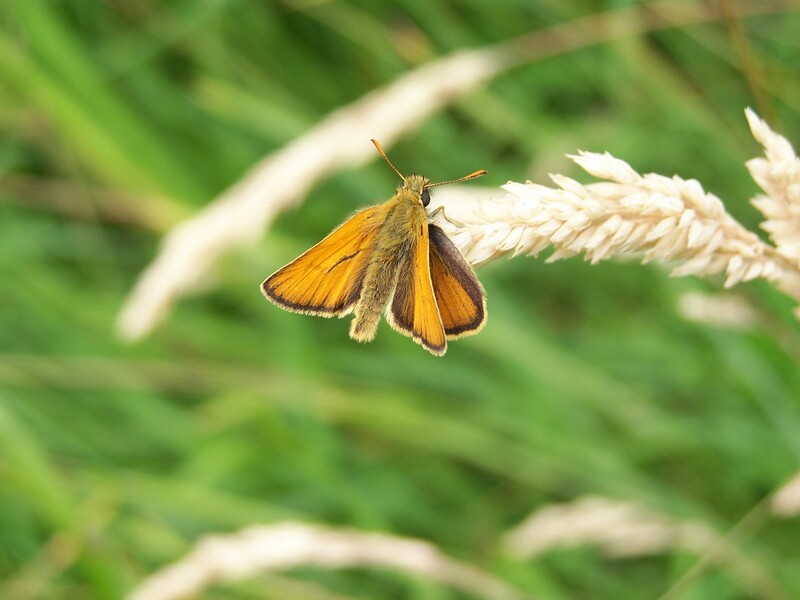 We rarely have cold winters and with climate warming we may get even fewer, so how will this change the fortunes of our butterfly and moth populations? 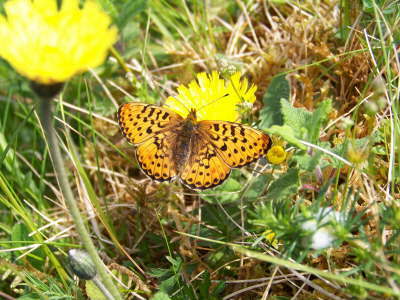 The connection between extreme winter warmth and butterfly population levels was researched by East Anglia University, Butterfly Conservation UK and the Centre for Ecology and Hydrology (McDermott Long, O., Warren, R., Price, J., Brereton, T. M., Botham, M. S. and Franco, A. M. A. 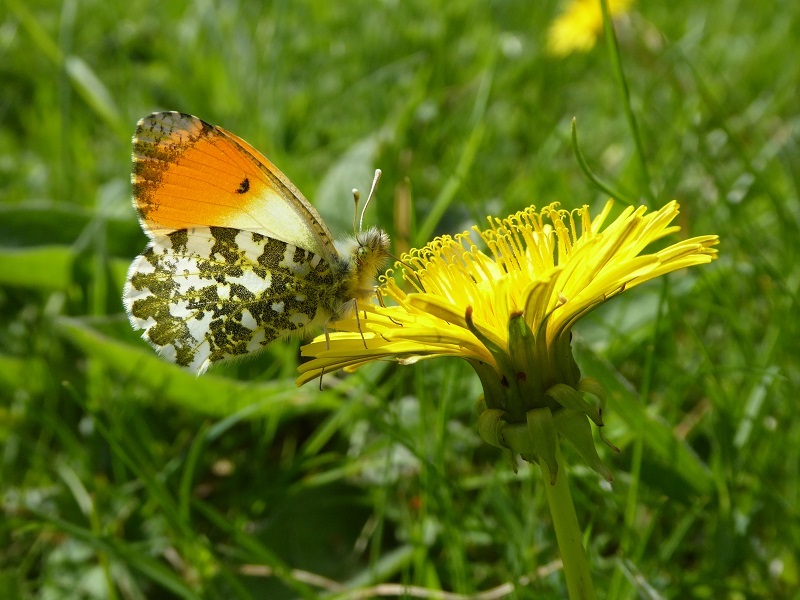 (2017), Sensitivity of UK butterflies to local climatic extremes: which life stages are most at risk?. J Anim Ecol, 86: 108–116. doi:10.1111/1365-2656.12594). 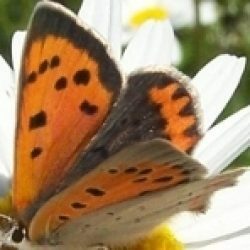 It was already known that butterflies do better in warmer summers but, perhaps unexpectedly, the new research which looked at the impact of extreme climate events on the population of butterflies in the UK from 1976-2012 revealed that extreme mild winters have a negative effect on the populations of just over half of the 41 species studied. 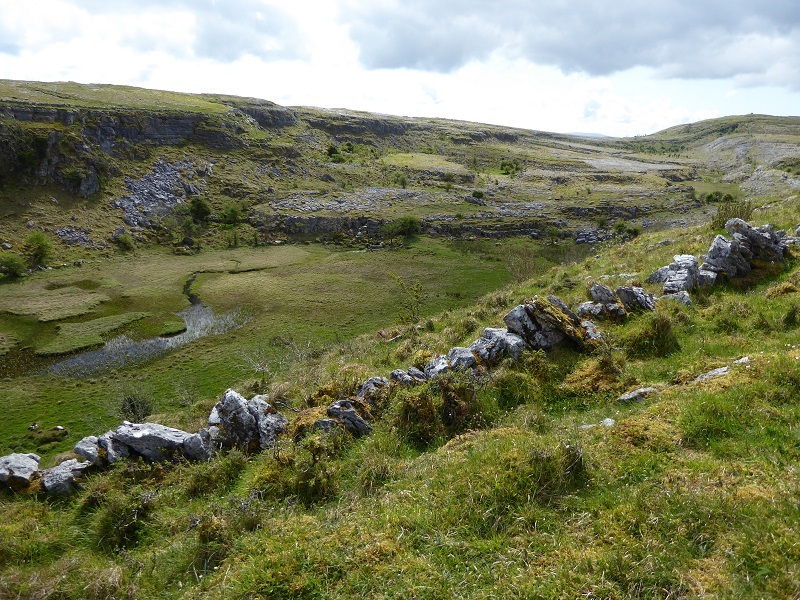 It is interesting to observe that these negative effects occurred regardless of whether the species affected are widespread species or habitat specialists. All four of our butterflies that over-winter in the adult form, the Comma, Small Tortoiseshell, Peacock and Brimstone showed a negative impact of extreme winter warmth (disruption of over-wintering in these species may result in losses from predation and decline in fat reserves). 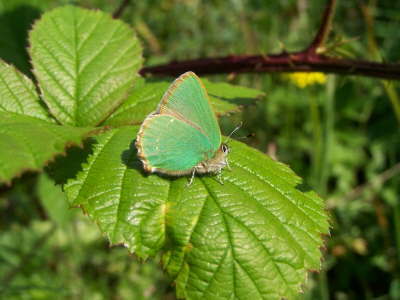 Species that showed a similar result and the stage in which these over-winter are the Purple Hairstreak (egg), Dingy Skipper and Dark Green Fritillary (larva) and Orange-tip (pupa). 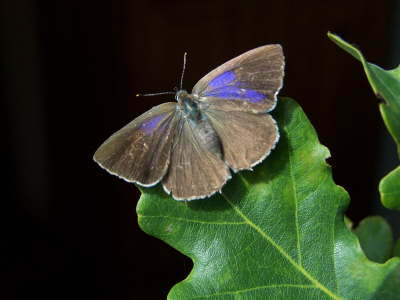 Only two of the species studied showed that there is a positive effect of warm winters; these were Wall Brown and Holly Blue. 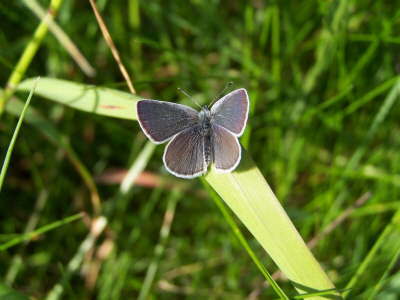 Extremely cold winter days were associated with significant population increases in the Large White (over-winters as a pupa) and Ringlet (over-winters as a larva). Overall, the study found that cold spells in winter were beneficial or neutral in the impacts on population size while warm spells in winter were generally harmful. 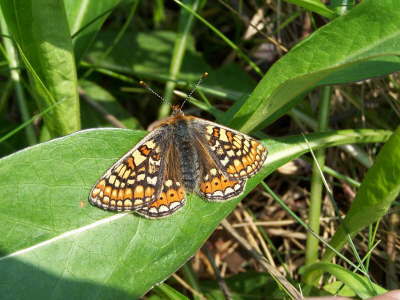 An additional and unexpected finding is that the pupa of butterflies that have one brood per year show sensitivity to extreme precipitation. Another recent study, from Stockholm University also using data from the UK (Stålhandske, S., Gotthard, K. and Leimar, O. 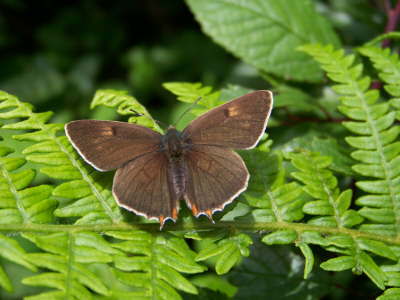 (2017), Winter chilling speeds spring development of temperate butterflies. J Anim Ecol, 86: 718–729. 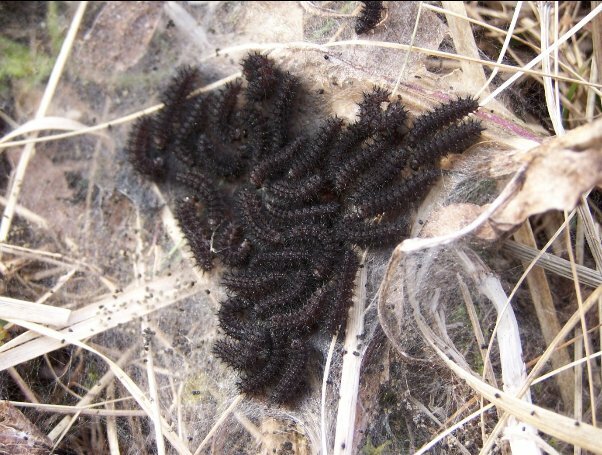 doi:10.1111/1365-2656.12673) found that some butterflies that over-winter in the pupal state emerge earlier in the year during a warm spring but not after a warm winter. 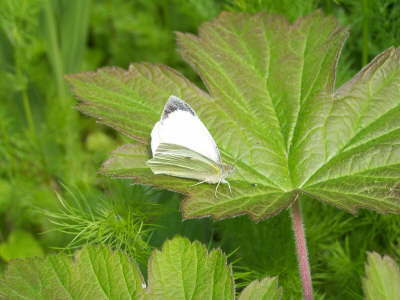 Three species of the five species studied, Green-veined White, Orange-tip and Green Hairstreak flew earlier in spring after a cold winter. 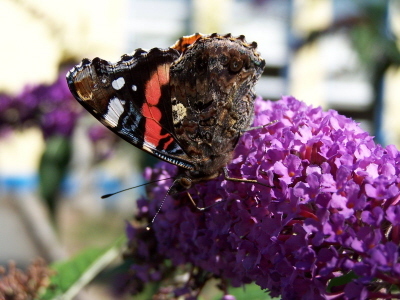 The study found that warm winters delay emergence. This earlier spring emergence might be due to the insect being programmed to emerge from the pupa after experiencing a prolonged period of cold followed by a period of warm conditions; this temperature change process is used to obtain specimens out of season in captivity. This involves placing a pupa in a refrigerator for some weeks and then keeping it at room temperature which causes early emergence, mimicking the effects of the passing of winter and onset of spring. With climate change expected to continue, what are the main implications for our species? The findings are mixed. Warmer summer weather, as long as drought does not occur, may well help populations to increase and spread. Extreme climate events, such as extreme warmth and extreme rainfall in winter may cause declines. 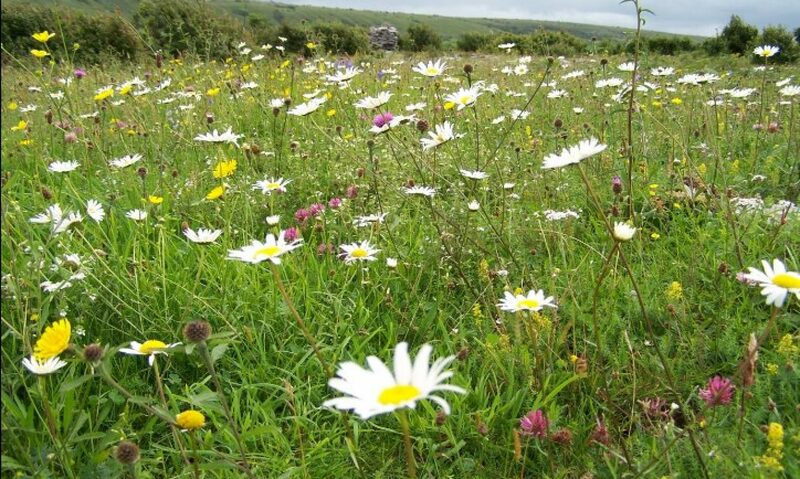 High quality habitats may have the ability to buffer extremes, so it is vital that habitats are managed as carefully as possible to provide the best chance of survival for our butterflies and moths. 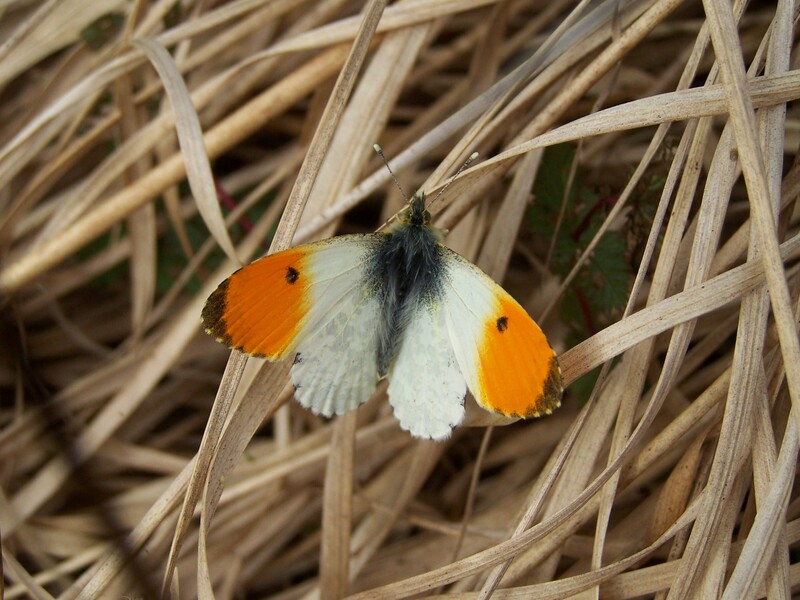 When you see the snow and ice over the coming days, please take care, but remember that our butterflies are well-adapted to these conditions which may be necessary for their long-term survival. Snow and butterflies are compatible! 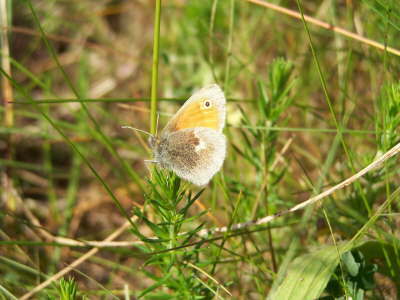 Well managed, landscape-scale habitats may be vital to protect butterflies and moths from climate change.© J.Harding. 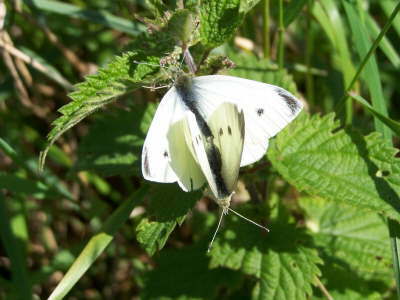 The Orange-tip flies earlier in spring after a cold winter but suffers from extreme winter warmth. © J.Harding.